We welcome van conversions and campers of all types and all heights. 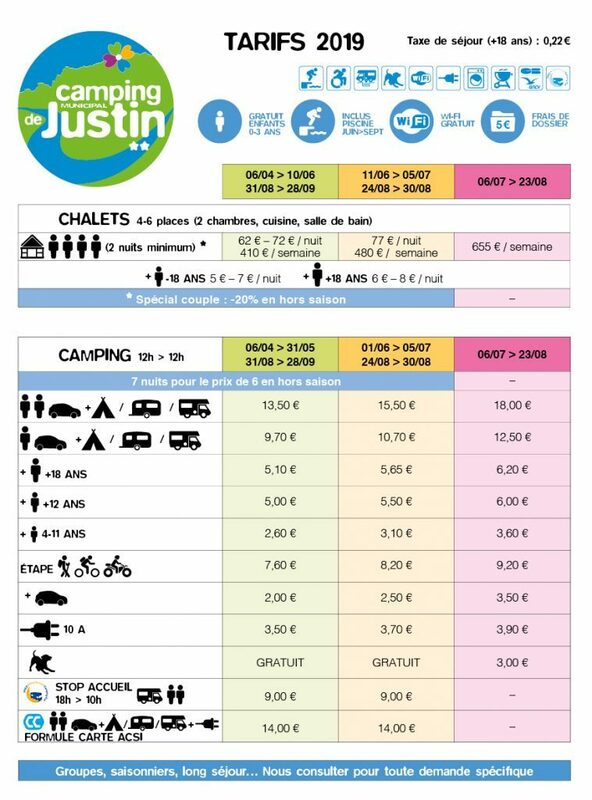 We provide a discharge point (Flot Bleu service point) for camping cars, where you can dispose of your waste water and fill up. It is at the entrance to the camp site, so you can use it even when the reception is closed. Tokens for sale at the reception. Satellite TV reception is possible in the more open areas. Electric connection possible. 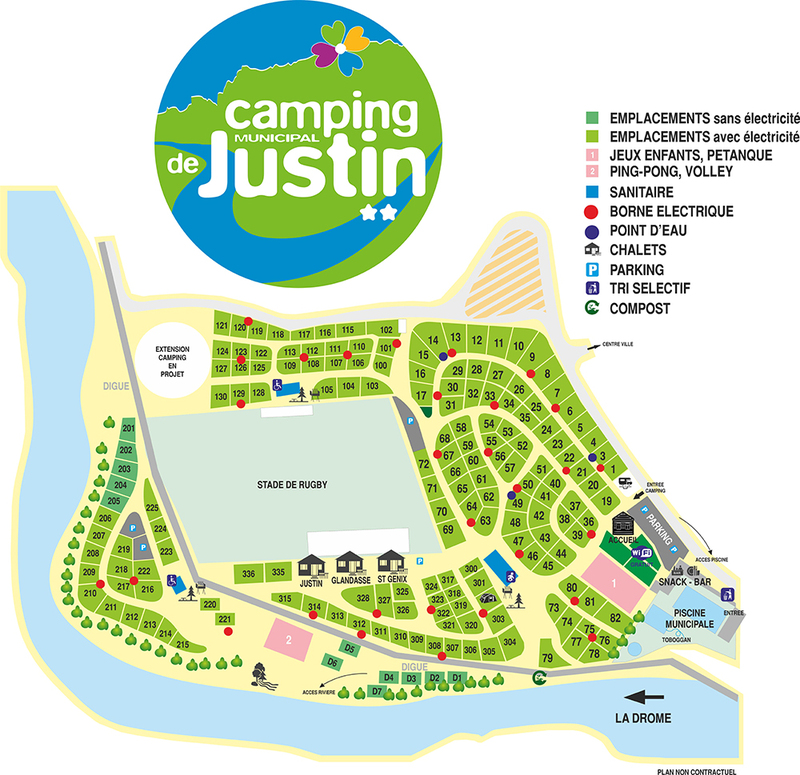 Don’t hesitate to take a stop-over at our camp site and in our town. The camp site is a 5-minute walk from the centre of Die with its shops and its markets on Wednesday and Saturday mornings. Arrival after 6pm and departure before 10am.